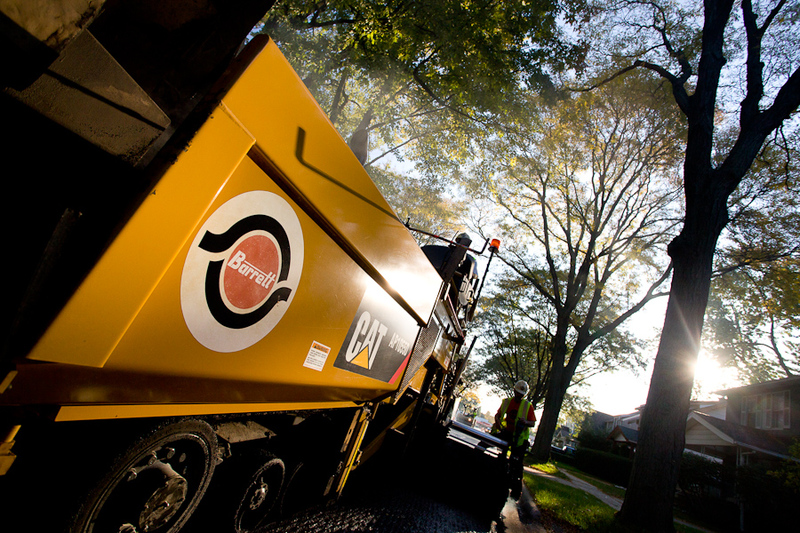 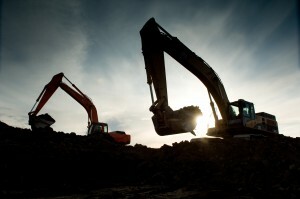 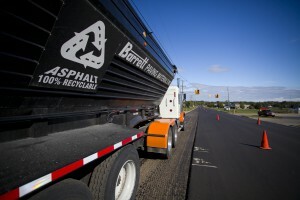 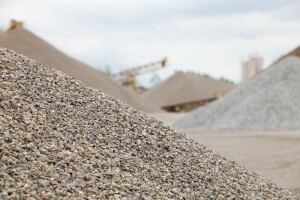 Barrett Paving Materials Inc. is part of the Barrett Industries group of infrastructure construction companies. Through state-of-the-art equipment and facilities and the strength of our vertical integration. 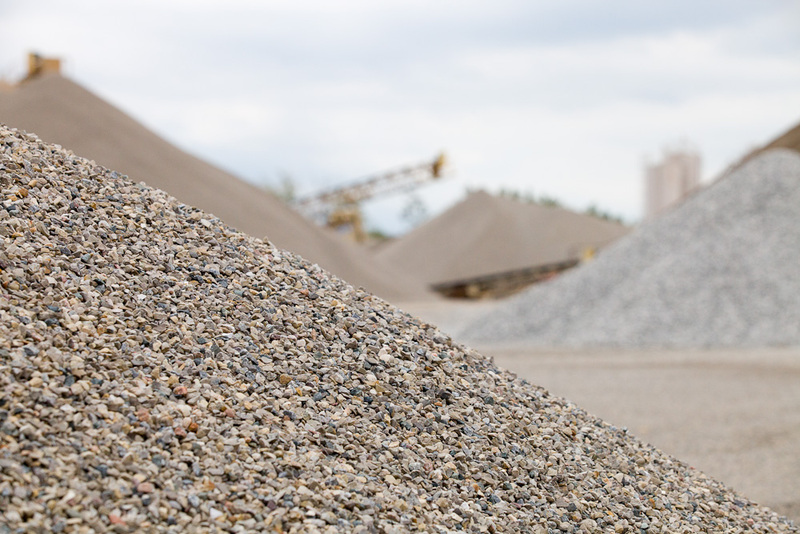 We strive to ensure that our products meet the highest possible standards for our industry and, more importantly, for our customers. 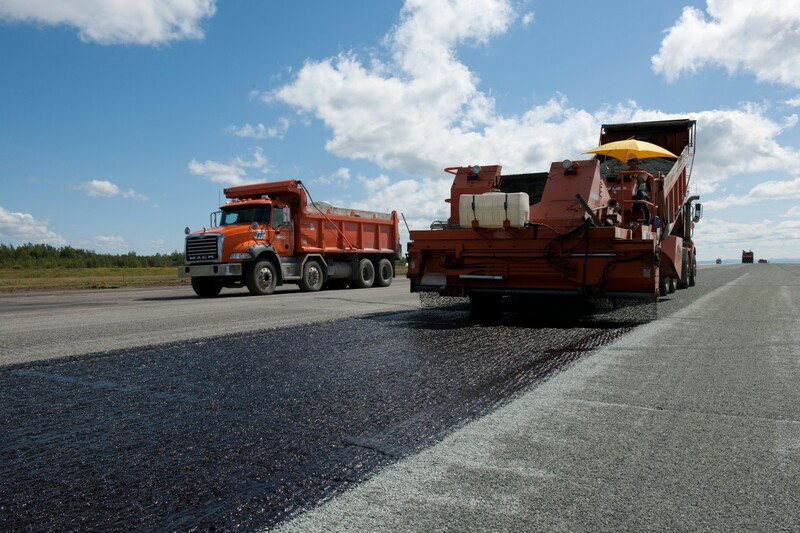 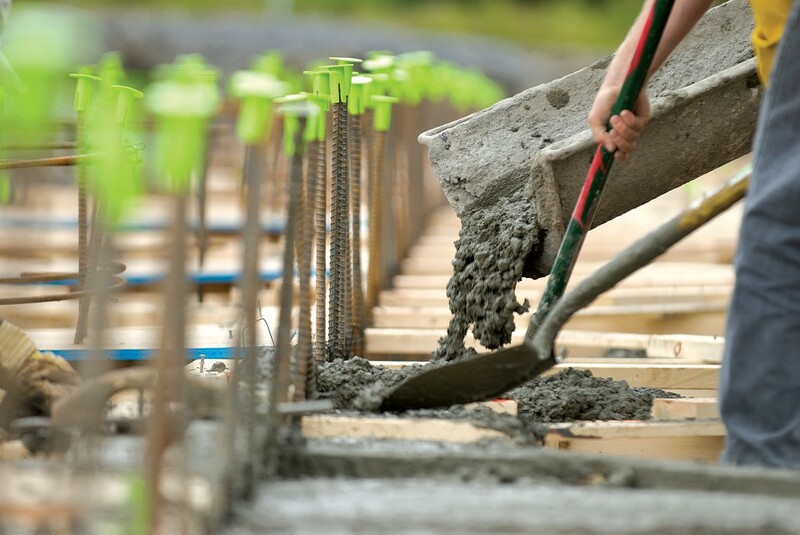 Complete construction services specializing in asphalt paving, aggregate bases and more. More than 40 locations reaching across 4 different regions in the Northeast US.